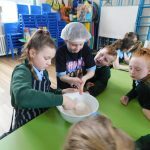 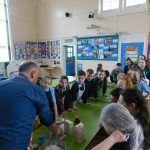 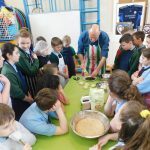 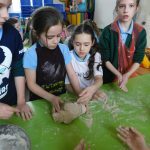 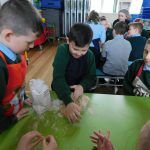 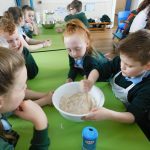 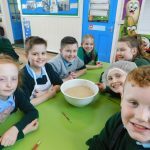 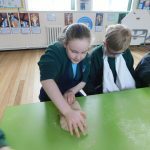 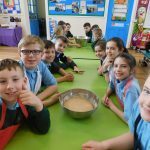 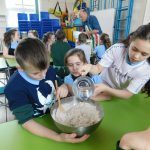 This week, as part of our Design & Technology curriculum, Mr Shields is leading all classes in a ‘cookery day’ and today it was the turn of Year 5 to make bread. 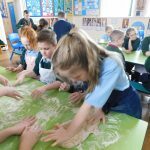 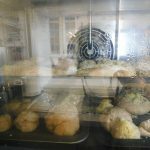 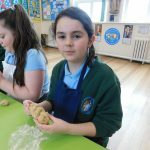 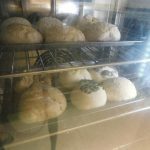 As you can see from the photographs below, everyone was involved in the bread making process from the making and kneading of the dough, to the shaping and flavouring of their own individual bread rolls. 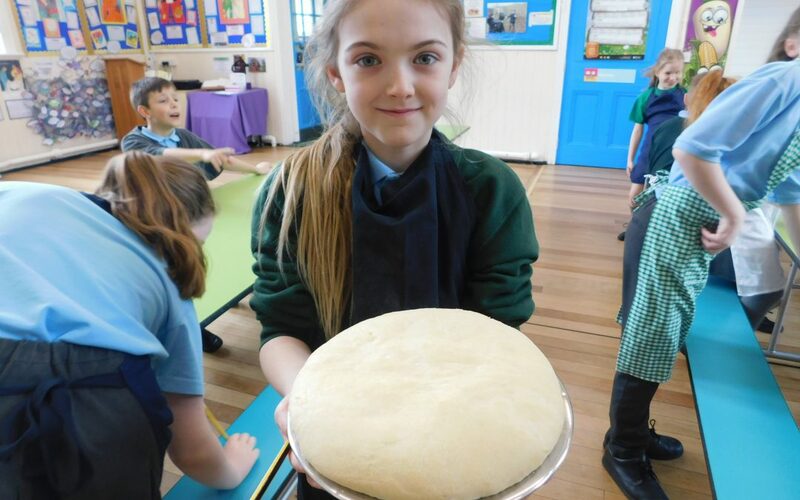 “It was great, I loved my cheesy topped bread bun, it tasted delicious.” (Jack). 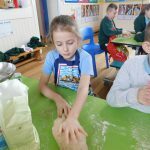 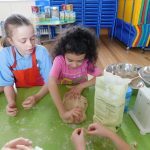 “I made a twisted plait with my dough and it cooked really nicely. 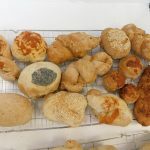 It was crisp on the outside but soft in the middle and it was very tasty.” (Holli). 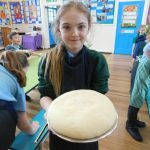 The whole school was filled with the wonderful small of freshly baked bread, making us all hungry for our dinners!